Kawasaki Forum :: KawasakiWorld.com > Kawasaki Motorcycles > ZX-12R > Are We (og12owners) becoming a dying breed? Are We (og12owners) becoming a dying breed? Original owner of a 02 and second owner of 04 that I purchased in 06. Now for the last five years after the accident, I combined the two together to make one. I'm still holding on to the 04 with over 50,000 miles still kicking hard. I'm now 47 still young, I'm NOT getting rid of it. But I see on the Forum not as many people attend. Just curious to know is our loyalty as 12 owners/ enthusiast dying with no followers from the new generation riders. August of 2017 I got my final warning from the county Mounties for running around at triple digits so I keep the holiganism on the blacktops.. I had my 2005 12 from 2007-2018. 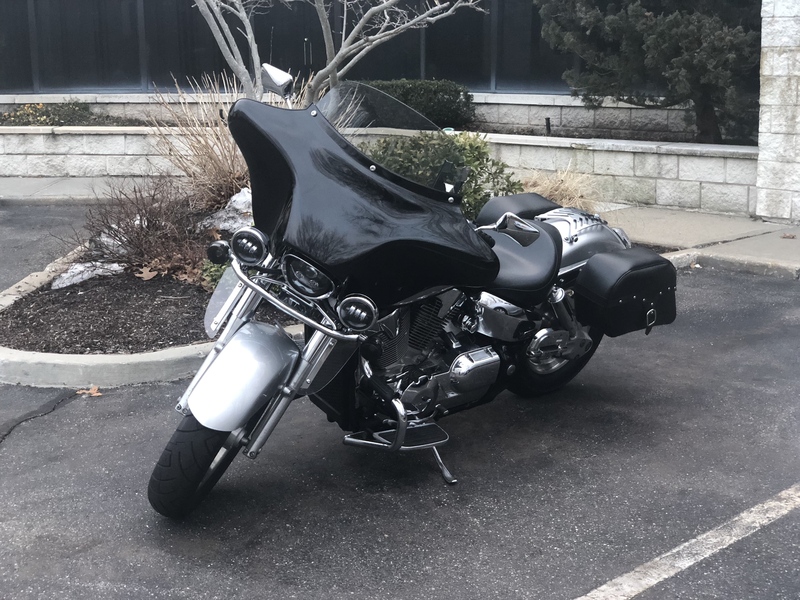 After a non-bike related family issue, I decided to make the move from sports bikes to cruisers. I sold my 12 to another forum member here (he is a long time member who doesn't really post much). For me, it was time to slow things down, be more comfortable, and enjoy my rides more. But the 12 is an iconic bike, I will always miss it. I didn't really have the room or time for 2 bikes, and I'm sure it would have ended up sitting if I got a cruiser as a second bike. Last edited by JayZX12R; 04-04-2019 at 04:17 AM. 60 yrs young here, no plans to part ways with my A1. Sold the A2 with 35K on it, replaced by a R1200RS for those longer rides.. 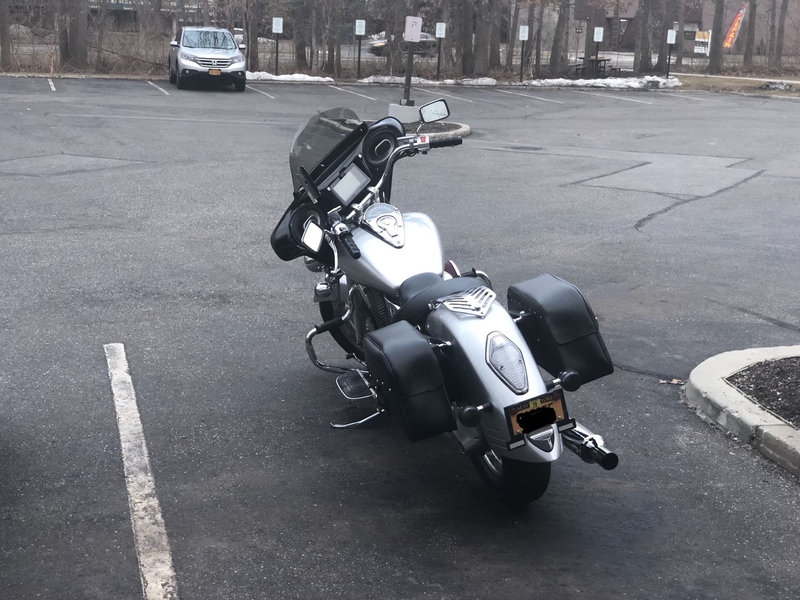 So far as too fat to be a sport bike.. that has never been a problem except at the end of the 5th or 6th run down the Dragon.. forearms and shoulders pump a wee bit!!! RIP Pigpen2000... we'll ride again soon!! I'm 50 and just bought my first ZX12R (A1) from it's original owner. These bikes keep us young at heart and mind. And I have an A1 12 & 2015 H2, so all bases covered as far as I'm concerned! I got my first 12 in late 2006, dont plan on getting rid of them any time soon! KZScott and AFKAN like this. Last edited by Mefirst; 04-08-2019 at 07:37 AM. @Mefirst yes I agree with what you say, but when you're coming down a mountain pass into hairpins you can really feel the weight of the 12. Put on brand new EBC pads and rotors on the front a few days before my last trip to the dragon in 2017..
My son was on a strong running Daytona 955i , he was out breaking me and out turning me..
I’d bet I’ve been through a half dozen sets of front rotors over the years..
You can feel the weight when you are breaking and turning her.. I have a 2005 ZX-12R I acquired from the original owner in 2007. It only had 1998 on the clock when I got it. The original owner had installed a full titanium exhaust and power commander. I love this bike and have not modded it except for a steering stabilizer which is nice. 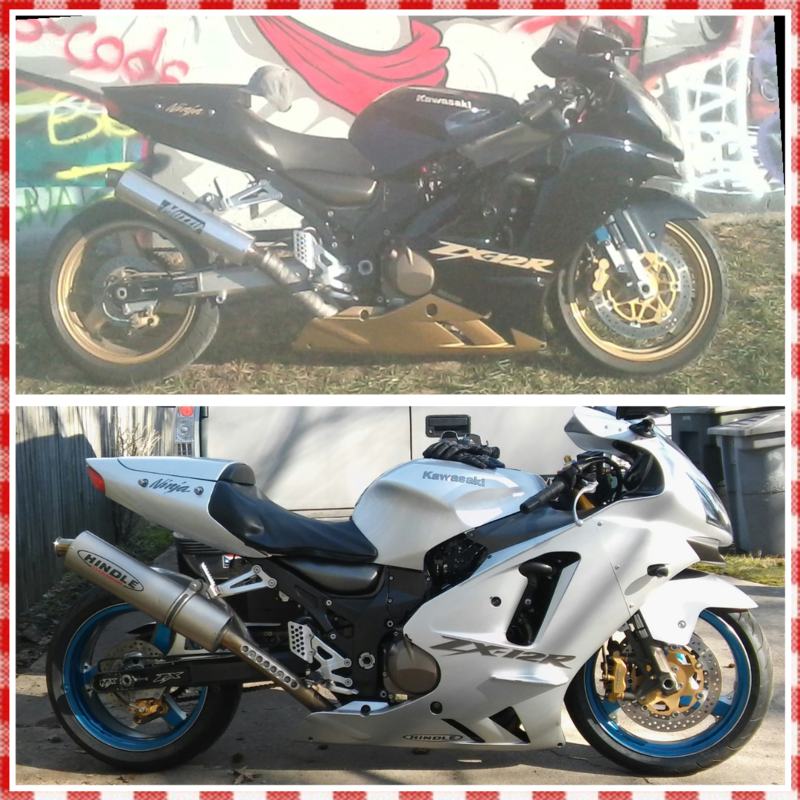 In 2009 I had this ZX-12R and also a 2004 ZRX1200R that was sweet with flat slide carbs and ZZR cams. I needed cash and had to make a choice, the ZRX was sold. 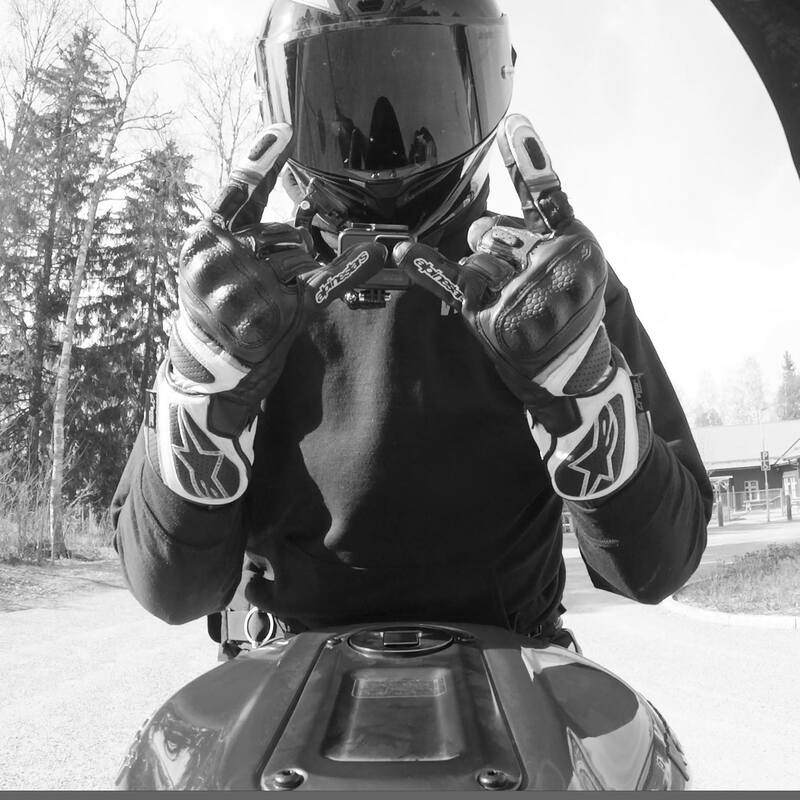 Thats how much I love my ZX-12R. 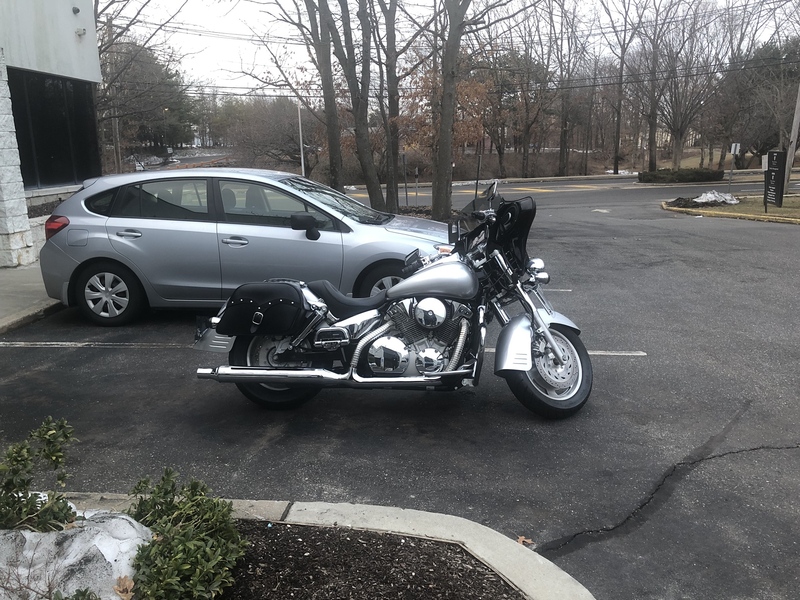 I am 62 and have been riding bike legally (with a license) since I was 14. I also have and H2 like several of you guys have as well, but mine is the two stroke three cylinder version I bought new in 1972. It doesn't run but is being debated in my head now for a total off the frame restoration. 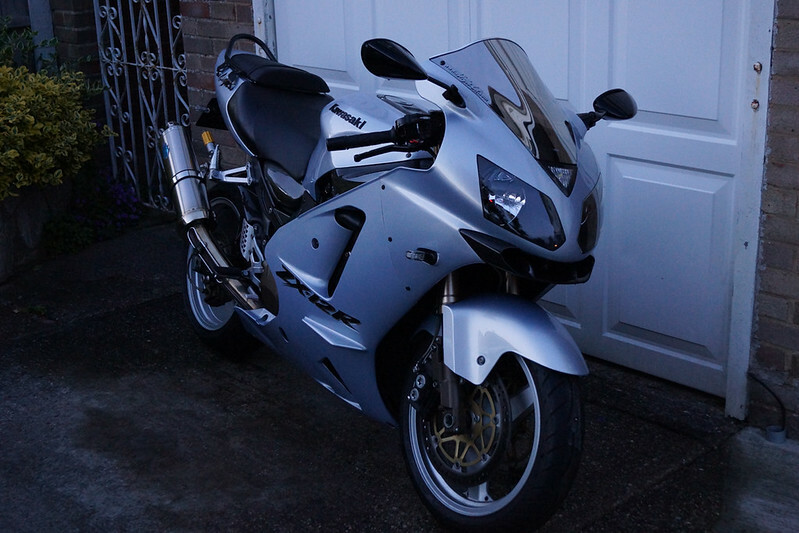 I will never sell my ZX-12R, I can't really say why, but I love this bike! KZScott and 71Rcode like this. "YOU RIDE KAWASAKI OR YOU RIDE NOTHING"